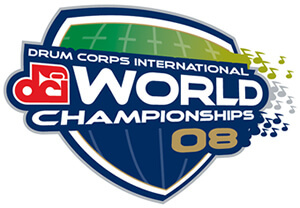 Drum Corps International is pleased to announce that the 2008 DCI World Championships will be held Aug. 5-9 in the city of Indianapolis, Ind. In August of 2006, Drum Corps International announced that it will move its headquarters to the city of Indianapolis and bring its World Championships to the currently under construction Lucas Oil Stadium beginning in 2008 until the year 2018. The 2008 World Championships is scheduled to be the first event ever held in the new $625 million stadium. Construction is well underway on the facility, promising to be a world-class, state-of-the-art venue; perfect for showcasing the exhilarating performances of the world's most elite and exclusive marching music ensembles for years to come. View a schedule of events and information on upcoming ticket sales.